Black Sand Granary offers a variety of services to support and manage your recreational and hunting land. 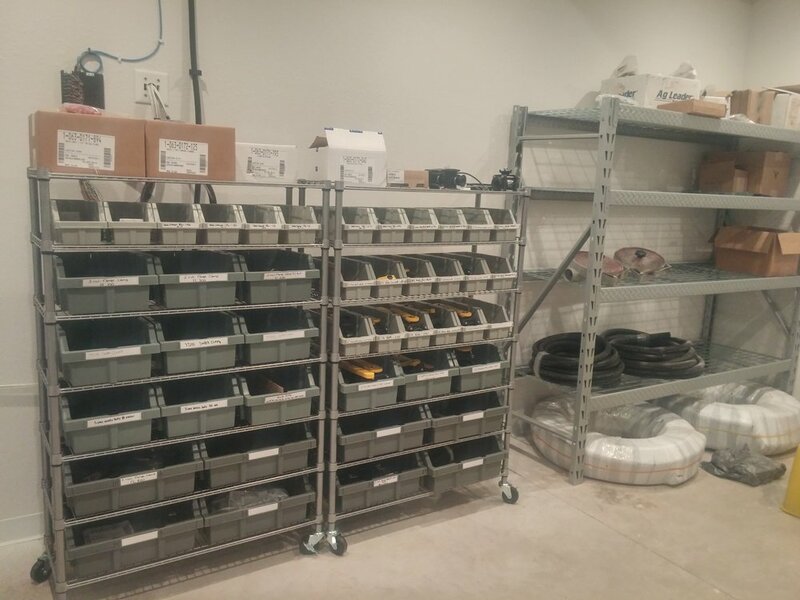 Monitor Calibration, Install & Repair: Technicians are available for monitor install and calibration, data dump & load, and planter set-up and maintenance. A large variety of sprayer and planter parts are always on-hand or available to order. This measuring device accurately measures spacing, singulation, and emergence data. Now some of the same data that planting monitors collect can be extended to post-planting as well. Every 1% loss in singulation costs you up to 2.5 bushels per acre. If your meters perform at less than 99% singulation, you are losing out on yield. Meter accuracy is easily measured with this in-house tool. Black Sand Granary provides custom cover crop seeding, along with a full line-up of seeds in stock. Call our office for specific seeding information and pricing.